K R Smith: Swords Of Darkness Is Free Today! 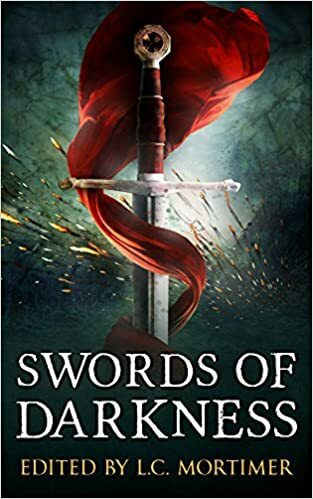 UPDATE: While the "free for everyone" offer has expired, Swords of Darkness is still free to Kindle Unlimited subscribers! Do you like free books? Have I got a deal for you! Swords of Darkness is free today (January 28, 2016) for everybody! For today only, you can get your fill of stories about swords and the adventures of their owners. And it just so happens that I have a story in this collection called The Sword of Hexworthy Manor. It's about a fourteen-year-old girl named Gwendolyn with a very active imagination. It's her impressive imagination—along with an heirloom sword—that leads her into an interesting, and sometimes humorous, adventure. Your story sounds like just the sort of thing I'd love to read on a quiet winter's day.